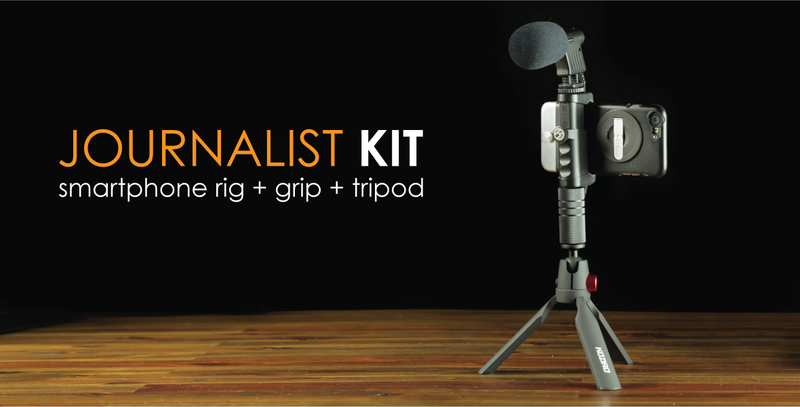 The small and easily portable Journalist Kit can fit in your camera bag and go just about anywhere. 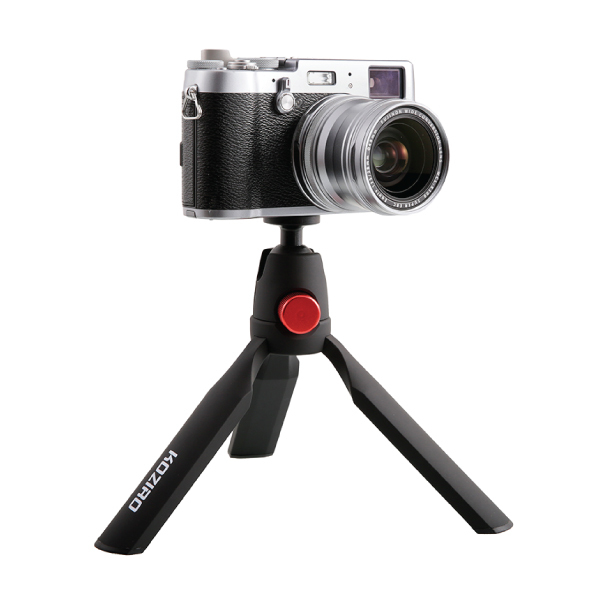 Use it in places where tripods generally aren’t allowed and it will give you the stability you need to capture the shot. 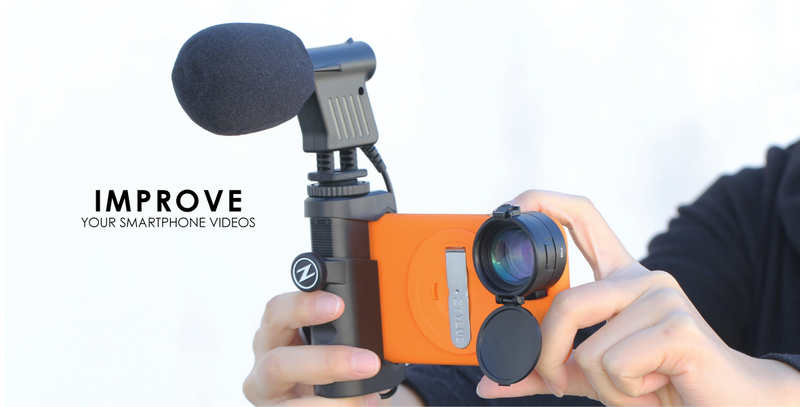 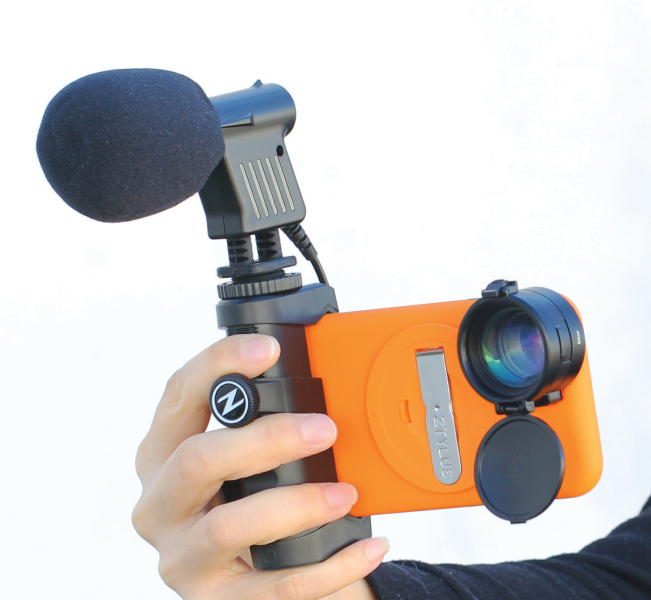 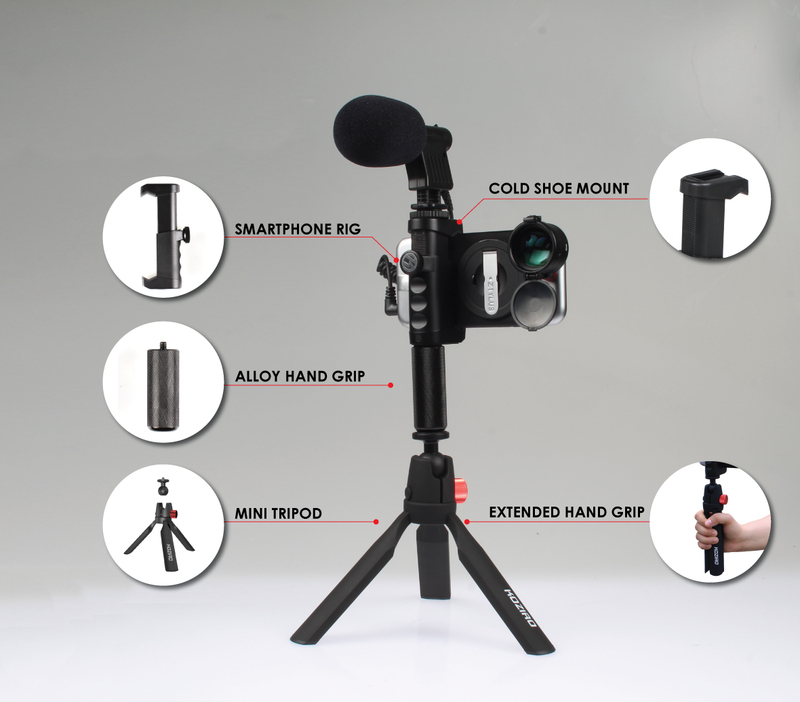 It is a well-built kit that features the perfect combination of stability and portability. 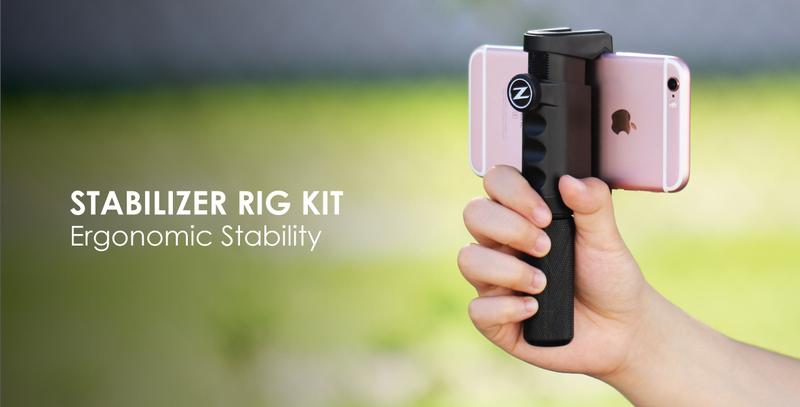 Take amazing shots with the Stabilizer Rig Kit. 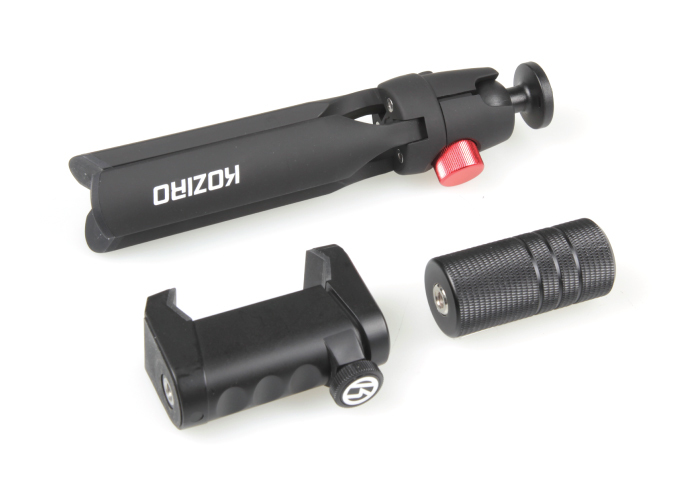 A high quality grip that gives you a secure hold on your smartphone. 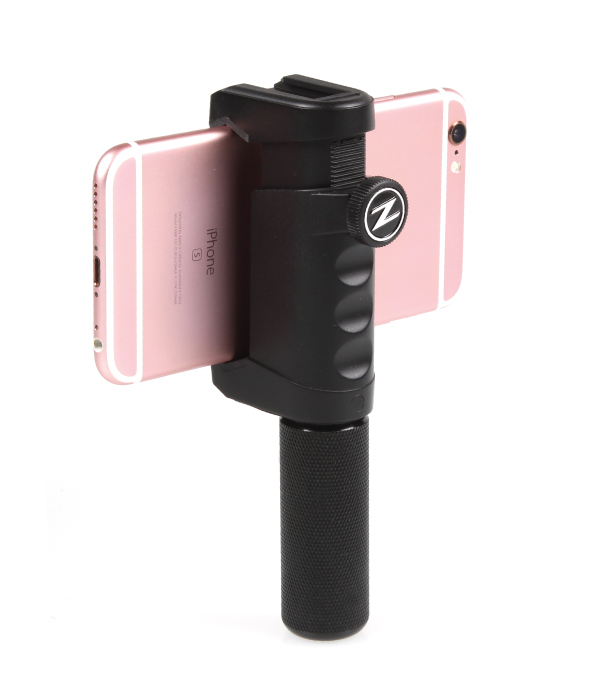 Have a comfortable and steady grip on your phone while taking photos or videos. 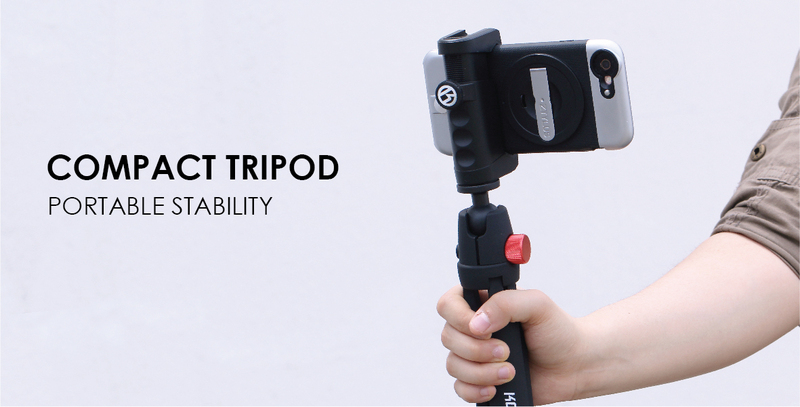 This Universal Smartphone Rig can easily adjust to clamp onto your phone. 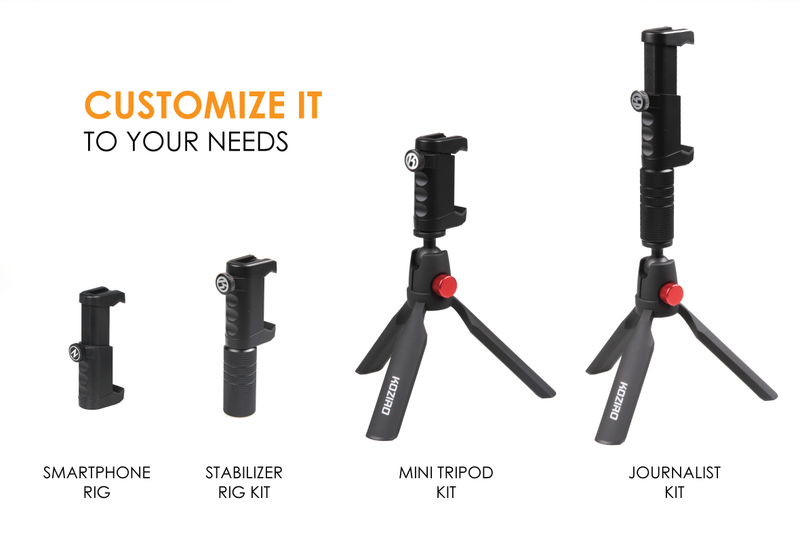 The bottom of the rig offers a 1/4"-20 tripod mount for you to mount it to a tripod. 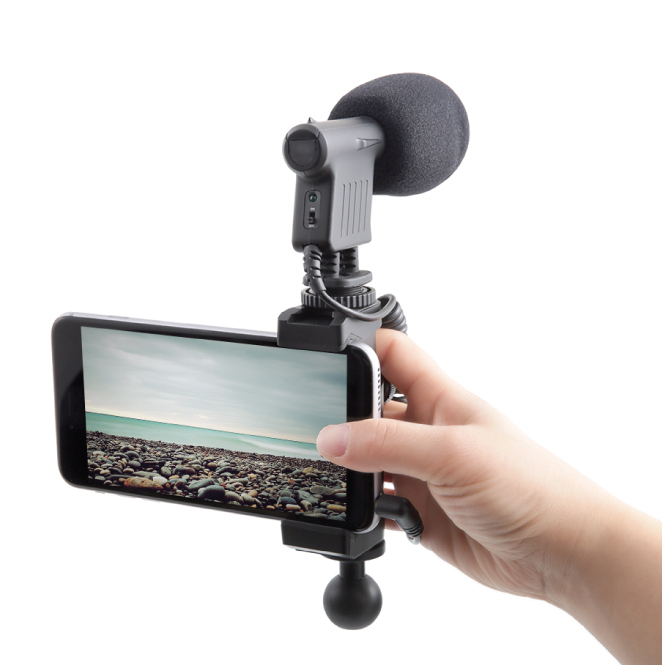 The top of the Smartphone Rig features a standard cold shoe mount that can be used for mounting a variety of accessories.